We’re offering all of our customers old and new the opportunity of a FREE pet dental check-up with a nurse for their dog or cat. 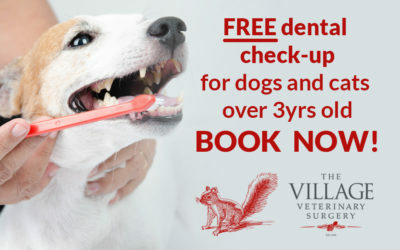 Your pet will qualify for a FREE pet dental check-up if they are 3 years or older. Dental disease doesn’t just mean smelly breath – it is a whole body disease. Infection can spread to affect the kidneys, heart valves and other areas. 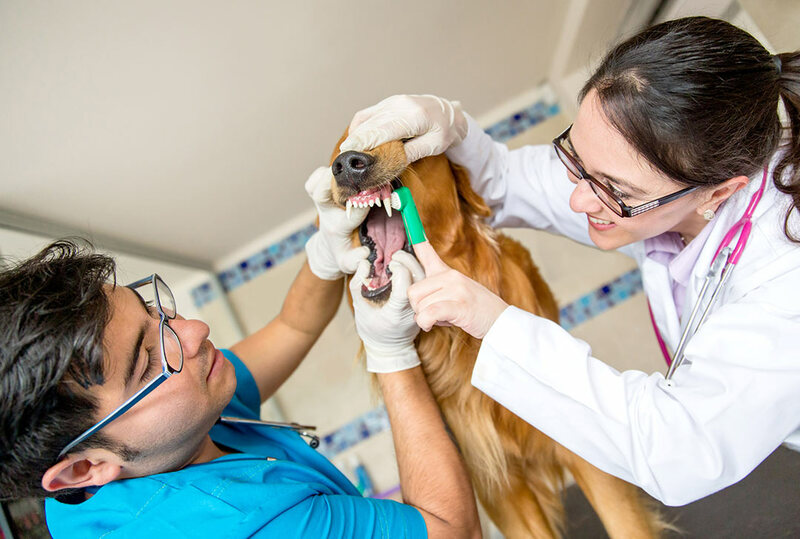 If you are concerned about your pet’s teeth, please contact us to arrange a dental check up during which we can discuss your pets dental care, any treatment required as well as methods of preventing problems in the future.